Evans Drumheads has been in the music industry for more than 40 years, and those six words best describe the history and vision of the company. 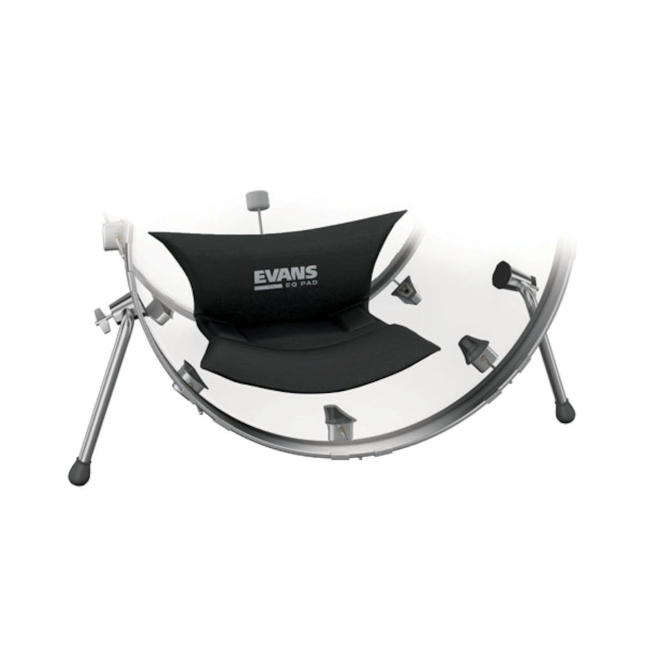 Decades ago, Evans was the pioneer of drumhead manufacturing and design. Today, we are the innovators. 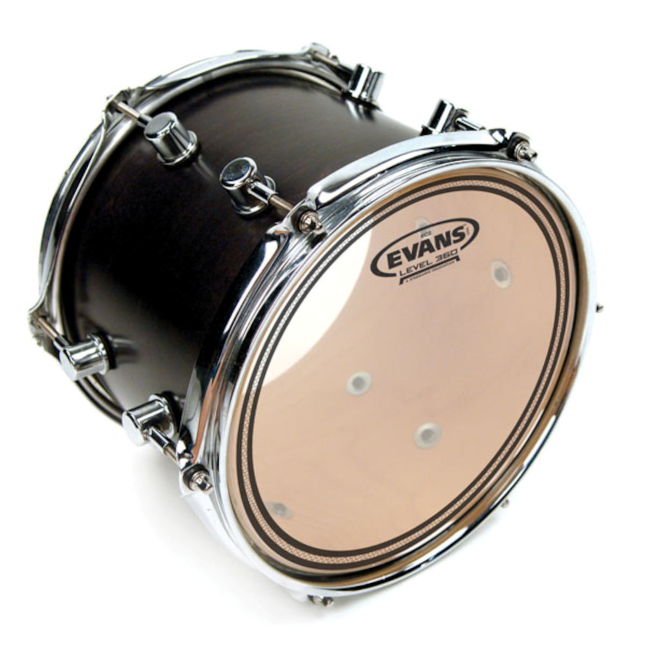 Most people don't realized that Evans invented the synthetic (or plastic, or polyester) drumhead in 1956. Chick Evans was the first person to use polyester film to form a drumhead, succeeding in creating a weatherproof head, and ultimately changing the drum world forever. Chick's accomplishment is clearly substantial in letters and documents on record, dating back to the 1950s. The plain truth is, Evans was the "The First". Since acquiring Evans from owner Bob Beals in 1995, D'Addario & Company, Inc., has moved the company from Dodge City, KS, to our state-of-the-art manufacturing facilities in Farmingdale, NY. Tremendous efforts and unprecedented breakthroughs have been made in improving Chick's invention. The results are evident from the countless compliments that Evans receives daily from professionals, amateurs, hobbyists and students alike. Consistency is unparalleled. The sound is unbelievable. Durability has reached an all-time high. Plus, Evans recently became the first and only drumhead manufacturer to be certified ISO9001 compliant, a certification that proves our commitment to quality. More and more drummers each day tell us the same thing: Evans is "The Finest". Even with products touted as being among the world's best, we continue to invest heavily in Evans' facilities, ensuring that our equipment is not simply industry standard but ahead of it. With machinery designed and built in-house by a staff of highly trained engineers, overseen by company President Jim D'Addario, we've raised the bar on drumhead quality and consistency. For example, it was Evans who introduced a water-cooled molding process, which preserves the integrity of the head's center. 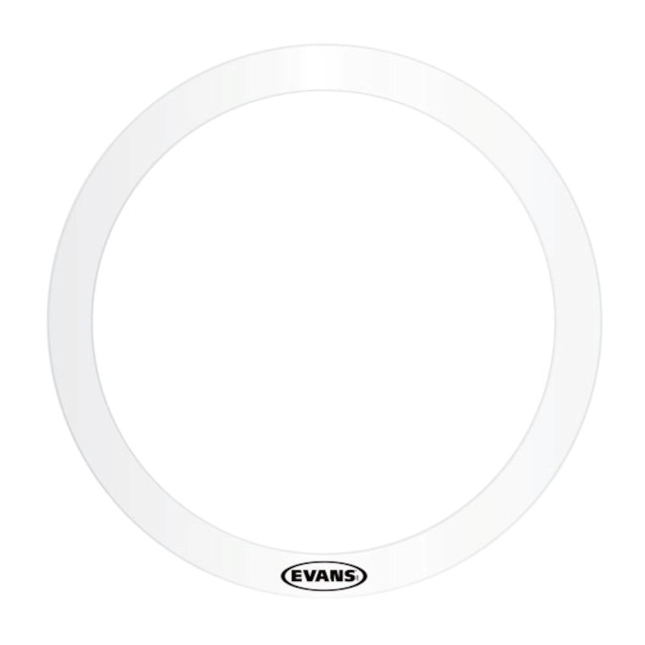 Development of such products as the MX Marching heads, Tri-Center Conga and Bongo heads, and the EMAD bass drumhead illustrate Evans' commitment to setting new standards, with no sign of slowing down. 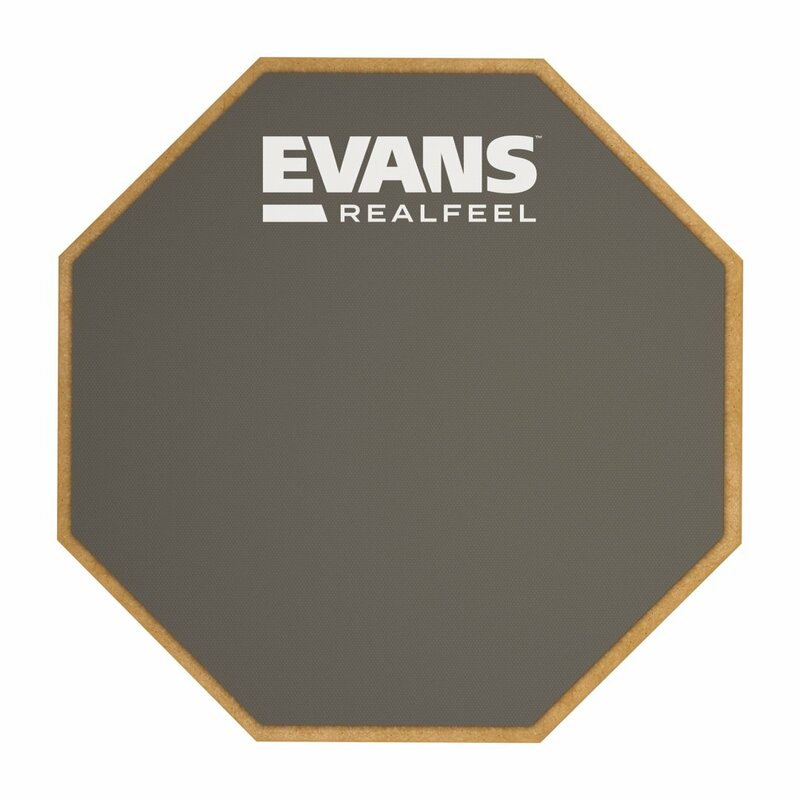 Strong customer service and fast-order fill rates, coupled with major investments in marketing and product development, have positioned Evans at the top of the industry. In the drum world, Evans is "The Future."